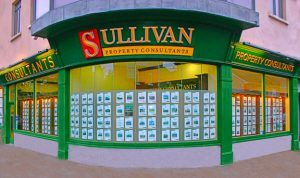 Sullivan Property Consultants are one of the most progressive property companies in the North East Region, offering a superior service from a modern head office in Drogheda. Established in 1995, the company has a well-earned reputation for residential, commercial and new homes consultancy. 2017 Sullivan Property Consultants. All rights reserved.